An organization’s values create a common vocabulary and guiding principles for important beliefs and ways of treating others. Organizational values are apparent in how leadership prioritizes investments, staff conduct themselves, and information is shared. 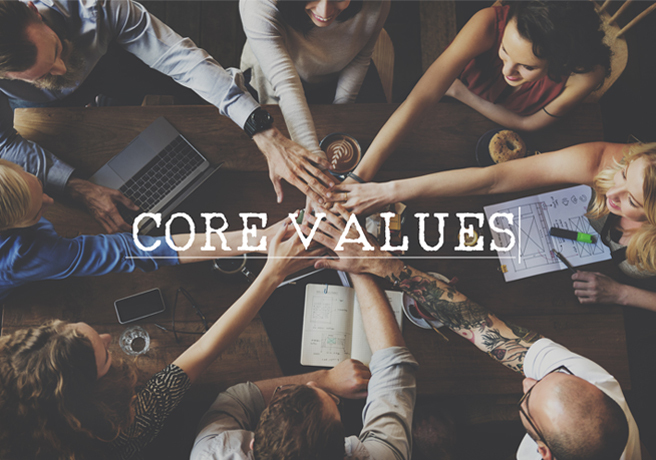 Our core values guide our team’s actions on every interaction and project.